Welcome to the 2017–18 academic year! 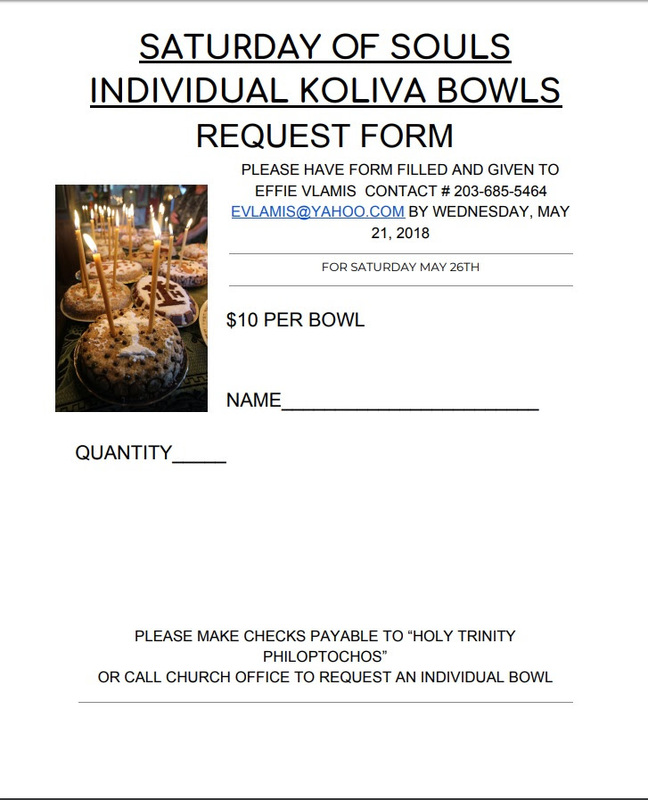 The Holy Trinity Parent Teacher Organization strives to promote our Greek Orthodox faith, heritage, culture and to help foster a greater sense of community for all families. Our primary means for achieving these goals are through numerous social and cultural events organized throughout the school year. Our fundraising activities enable us to provide the children of our Parish with educational materials and learning tools for Greek School and Sunday School, as well as academic scholarships. 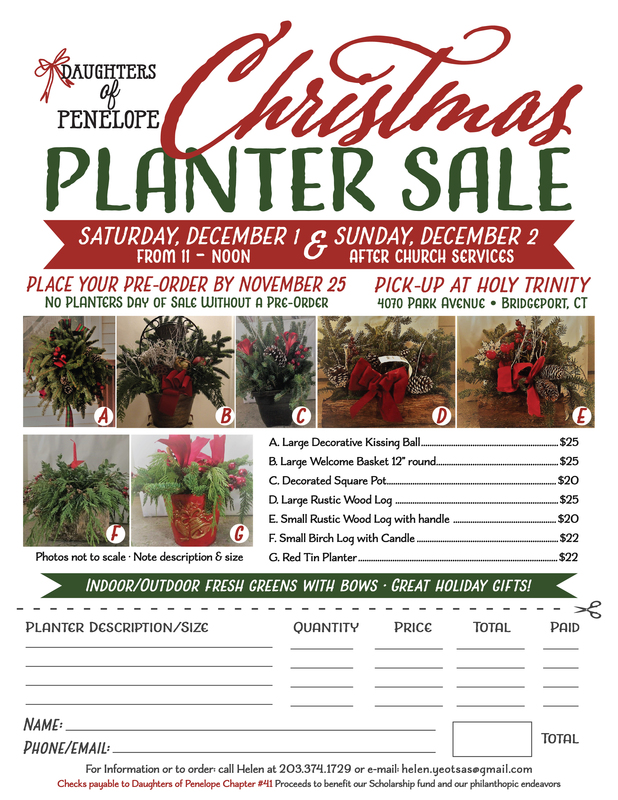 We encourage all families to participate in and to support our ministry through volunteering and/or donations. 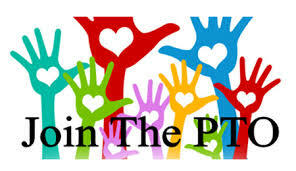 Monthly meetings are announced in advance and remain open to all PTO members. We look forward to seeing you there! Time invested in our Church is time invested in our children for they are the future! 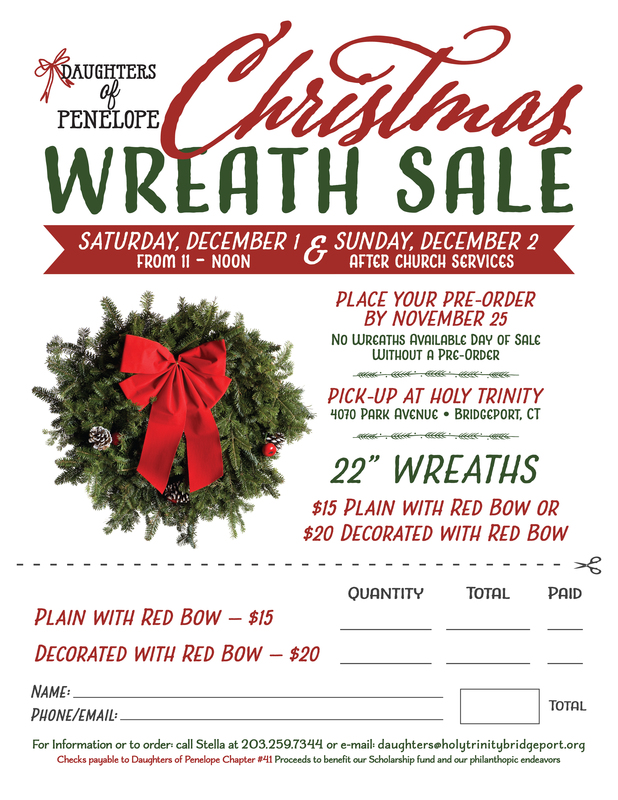 If you have any questions, please reach out to us at: PTO@holytrinitybridgeport.org.